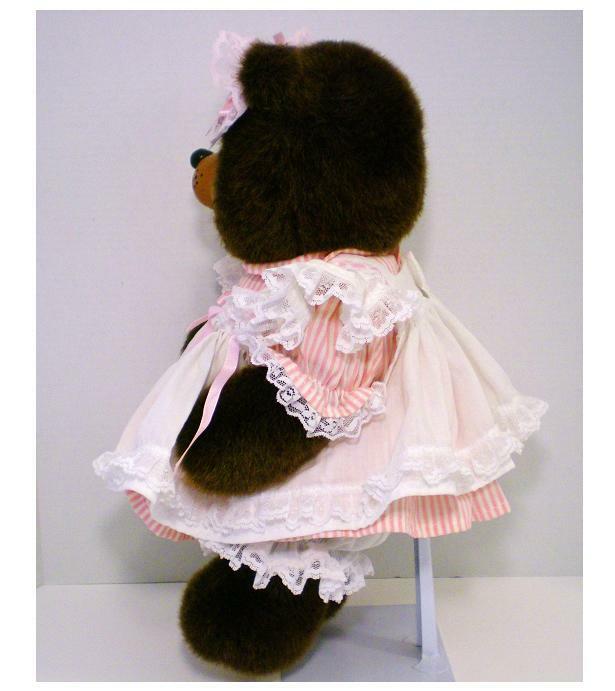 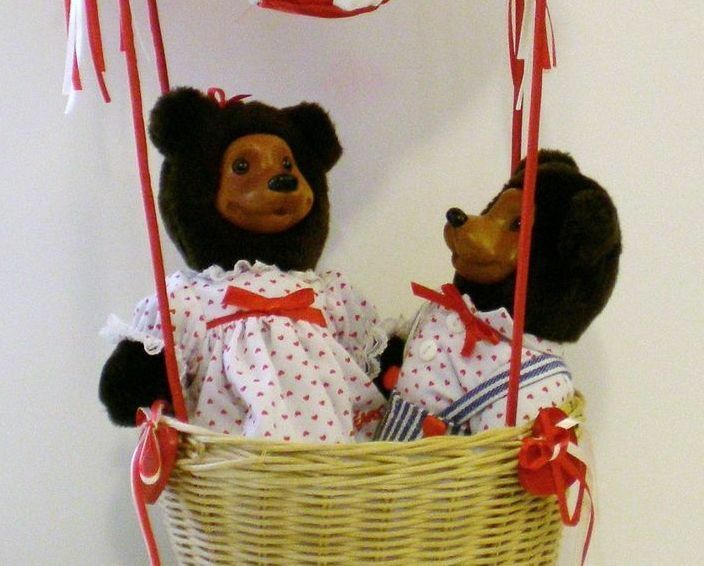 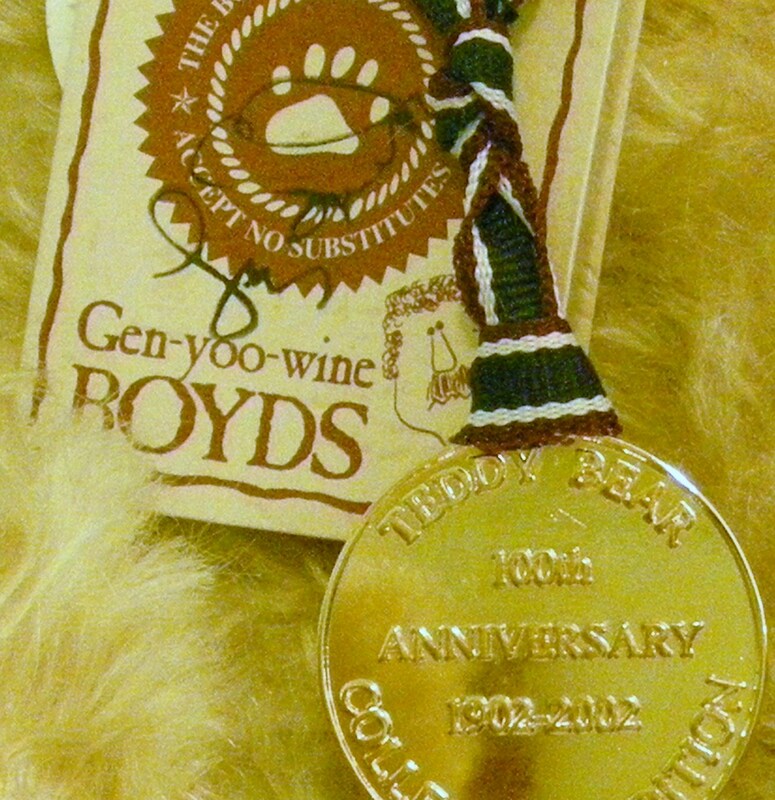 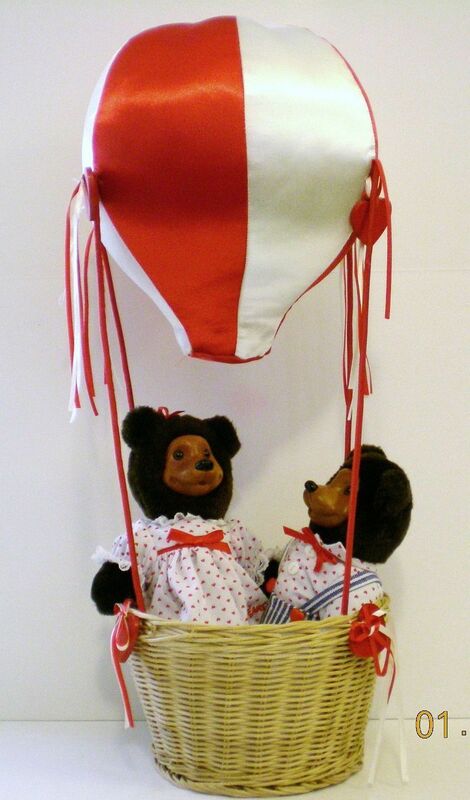 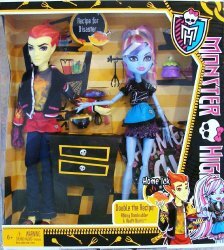 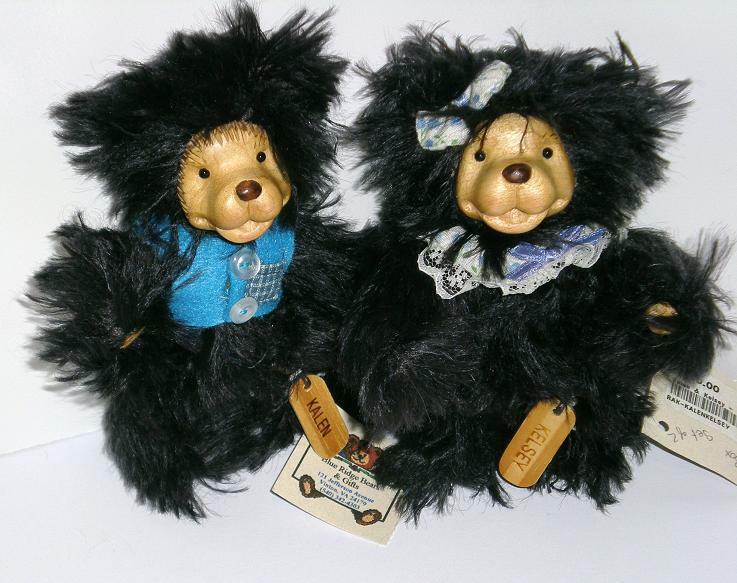 Cindy Bear's Den offers collectible bears as well as toys for the kids. 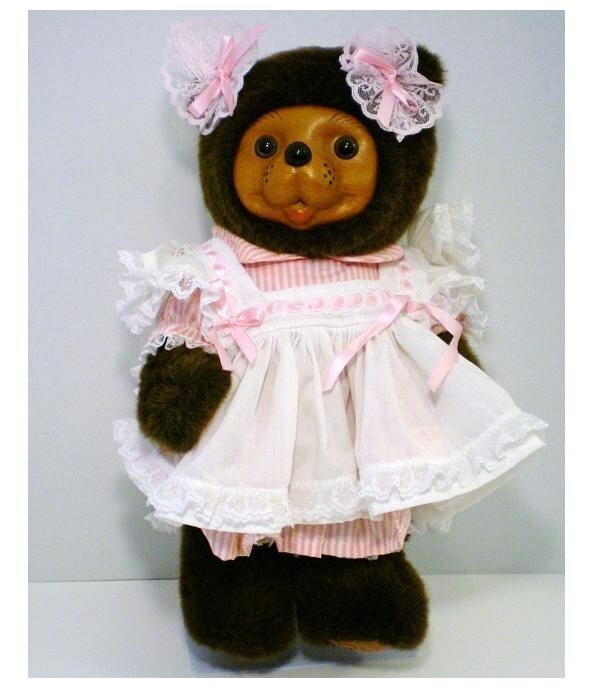 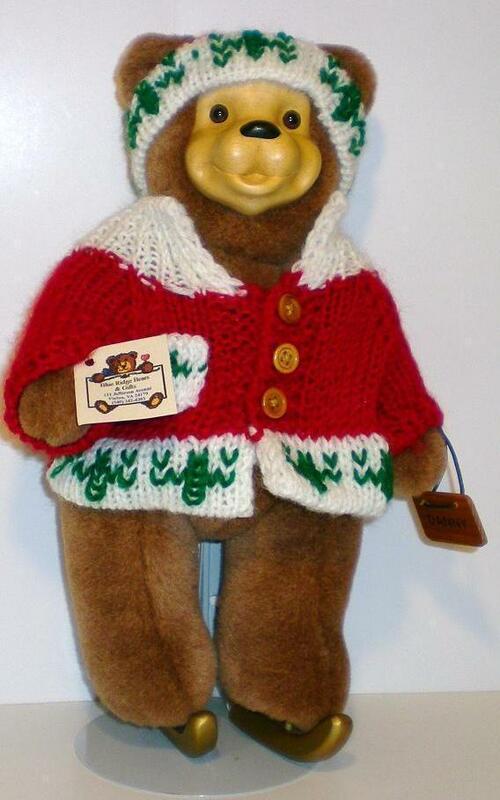 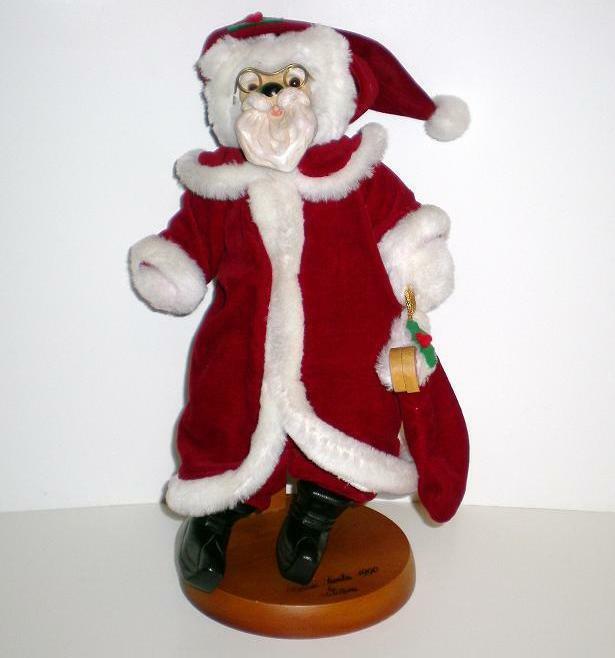 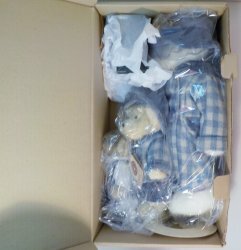 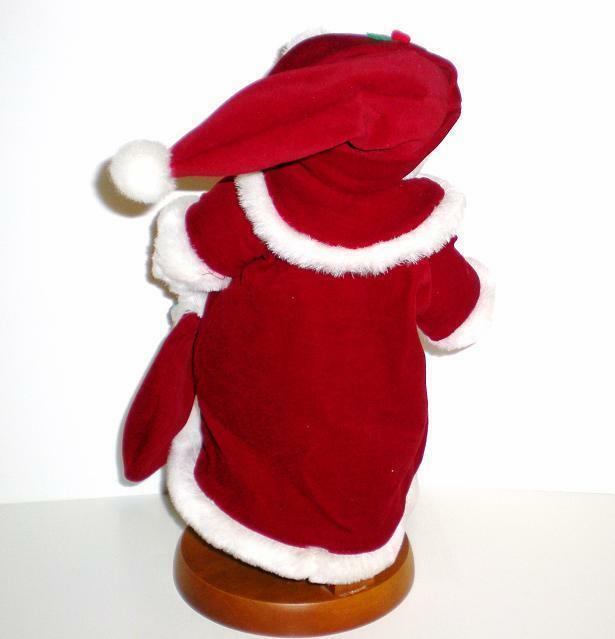 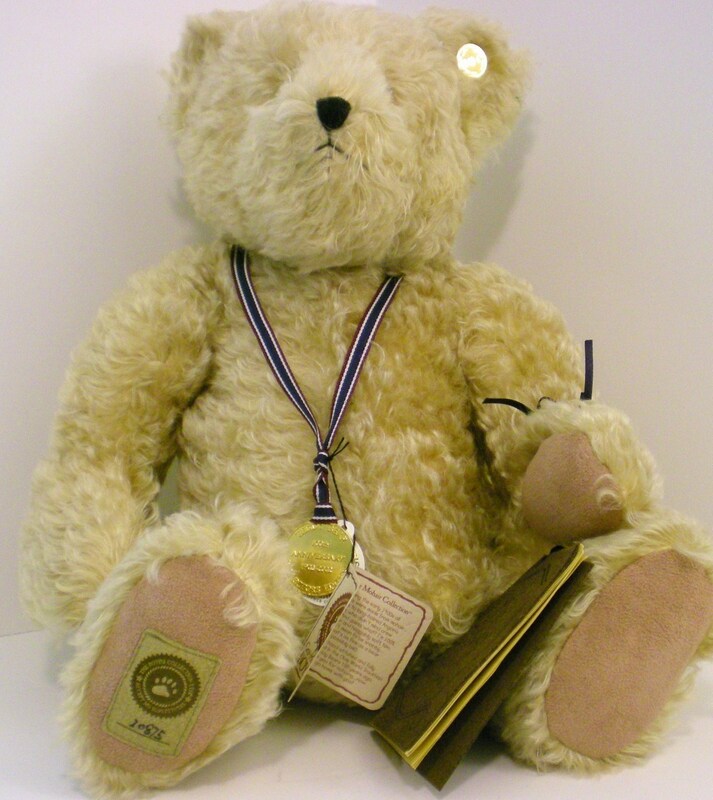 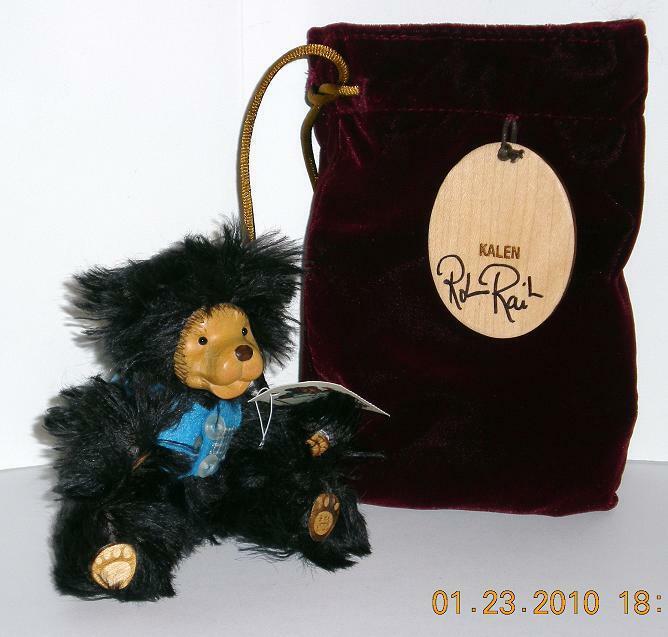 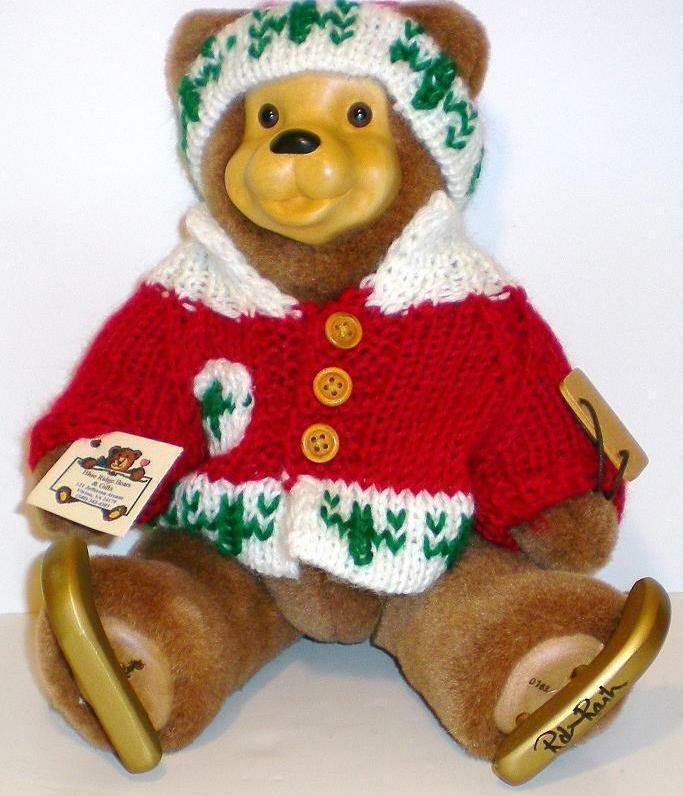 Including Bears by Robert Raikes, Boyds, Annette Funicello, Gund, Russ, Gebr-Hermann, Cherished Teddies and many other brands as well as State Quarter Bears. 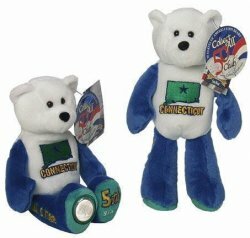 Collecting or playing, old or new, Teddy Bears are fun!